Pictsweet has recalled two products due to fears that chopped onions included in the blends are contaminated with Listeria. 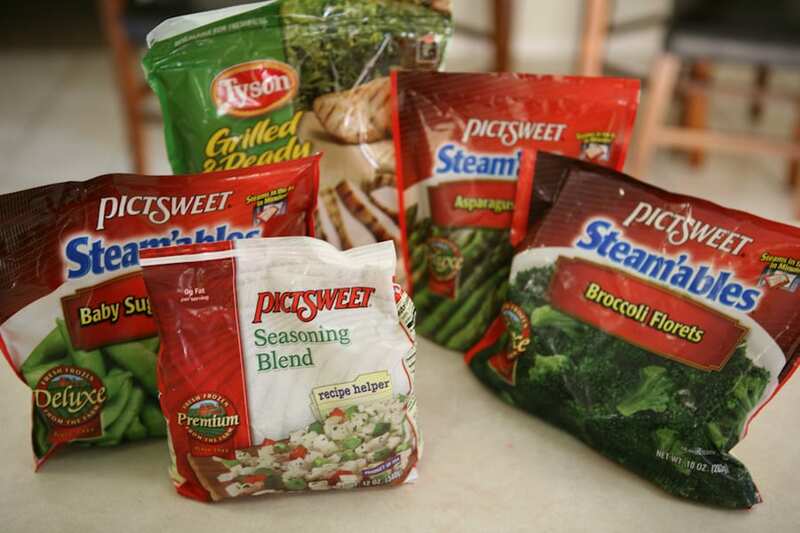 Pictsweet Co. is recalling at least two blends of frozen vegetables due to the potential that chopped onions in the mixes may be contaminated with Listeria monocytogenes. The Bells, TN company did not release an additional comment, but a recall from a St. Louis regional grocery chain indicated the onions involved originated from Oregon Potato Co., operating under the name Freeze Pack. The recall comes after Reser’s Fine Foods also recalled products – in that case, 19 types of refrigerated salads – that were distributed to 29 different states due to fears that chopped onions contaminated with Listeria were present in the product. The company is based out of Oregon, as is Oregon Potato Co., the supplier in the Pictsweet recall. Reser’s, however, declined to name the supplier. There still have been no recall announcements by Pictsweet, Oregon Potato Co., or the FDA. Listeria can cause serious, sometimes fatal infections in young children, frail or elderly people and individuals with weakened immune systems. The bacteria can also cause infection in healthy people; however, those infections have a far slighter chance of being acute or fatal. Healthy people typically suffer only short term symptoms such as high fever, severe headache, stiffness, nausea, abdominal pain and diarrhea. The release also warns of the well-known risk that Listeria infection may cause miscarriages and stillbirths among pregnant women. If you experience any of the above symptoms and have consumed any of the recalled product, please contact your health provider immediately. Schnucks will refund the purchase price to customers that elect to return the recalled products. Should you opt to do so, please call the Schnucks consumer affairs department at (314) 994-4400 or 1-800-264-4400. 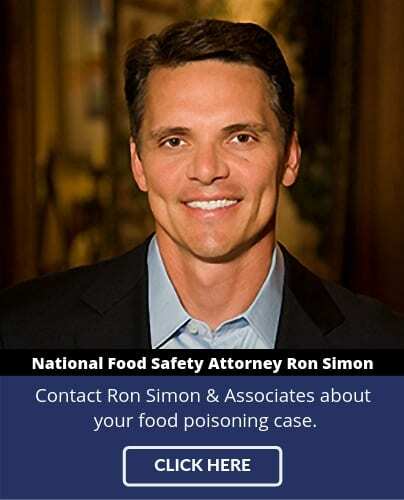 If you or a family member has been affected by food poisoning, contact the attorneys at Ron Simon & Associates for a free case evaluation. 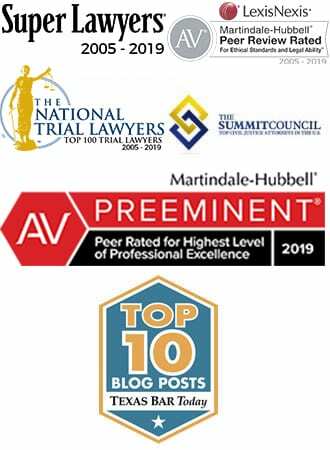 Ron Simon & Associates is one of the nation’s leading law firms representing victims of foodborne illnesses. You can fill out the online evaluation form or call us toll-free at 1-888-335-4901. There is no cost to you.